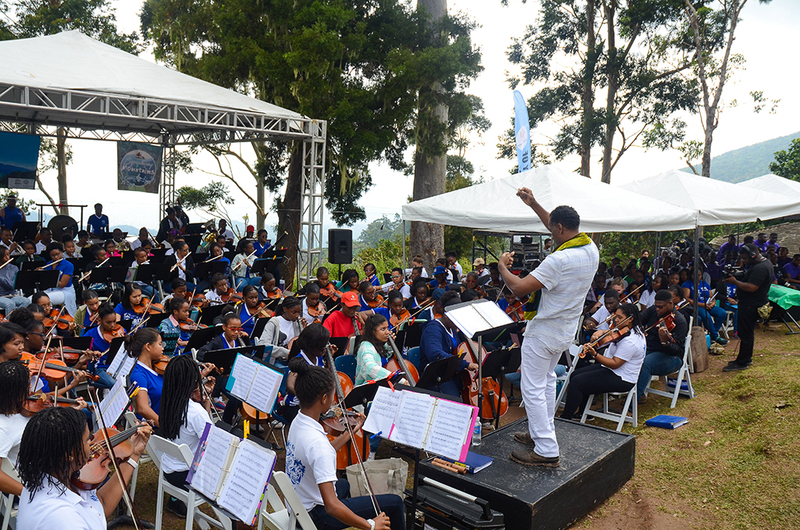 The Blue and John Crow Mountains National Park celebrated their 25th anniversary on Sunday, February 25, 2018, with an event dubbed “Symphony in the Mountains”. 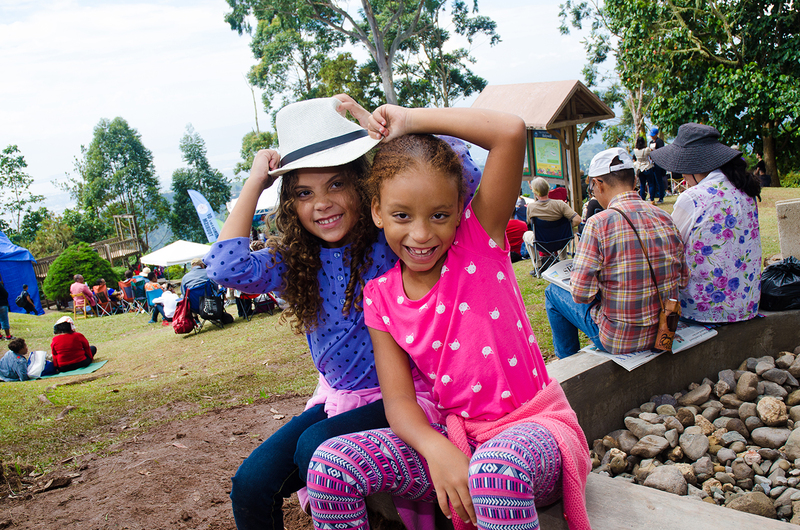 The celebrations which took place at Holywell (the National Park’s main recreation area) commemorated the anniversary of the designation under the Natural Resources Conservation Authority (NRCA) Act on February 26, 1993. The 41,000-hectare property is Jamaica’s only terrestrial National Park and its 26,000 hectares, Core Preservation Zone was inscribed as a World Heritage Site in July 2015. 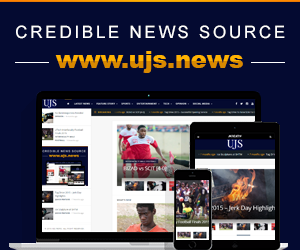 “It’s a lot of work to manage this site and it has been 25 years so we thought we would have a big celebration,” said Dr. Susan Otuokon, Executive Director of the Jamaica Conservation and Development (JCDT). 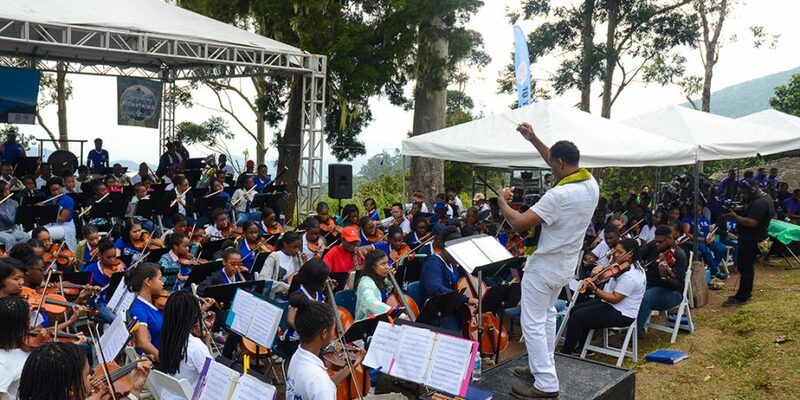 “Symphony in the Mountains”, organised by the JCDT was held between 10:00 am and 5:00 pm, featured a number of exciting cultural activities and youth talent. The mountains came to life with the sound of music from “The Abeng Tour” – a creation of Steven Woodham, Director of the Immaculate Conception High School (ICHS) Symphony Orchestra – which provided entertainment through instrumentals by the Jamaica Defence Force Military Band, Master Drummers from the Charles Town Maroon Drummers and vocalist from ICHS Glee Club and the Kingston College Chapel Choir. “It’s my first time at the Symphony, did an interview at Kool FM and heard Dianne talking about the event so we bought a few tickets and decided to support it… and it has been good.”, said Reggae Singer Luciano who was in attendance yesterday. There were about 400 patrons present seated on their blankets, towels and folding chairs enjoying the cool atmosphere and beautiful surroundings. The evening session saw local youth talents such as ALL4BETA (All For Better) group of drummers from Portland and the Charles Town Maroon Drummers and Dancers. Complimentary Nature Trail Tours of the park along with booths displaying arts and craft occupied the attention of patrons in between the musical and cultural entertainment. The day would not have been complete without food and drinks. 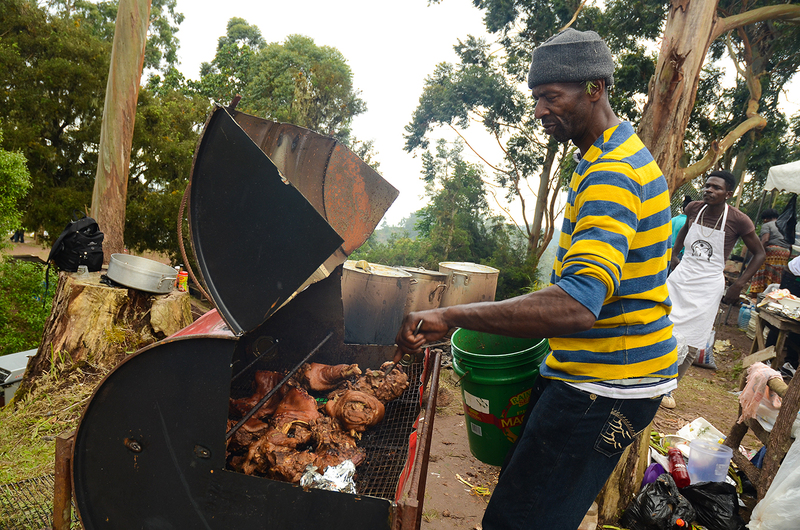 Items such as Jerk chicken and pork, fritters, soup, sweet potato pudding along with many other Jamaica dishes were on sale.